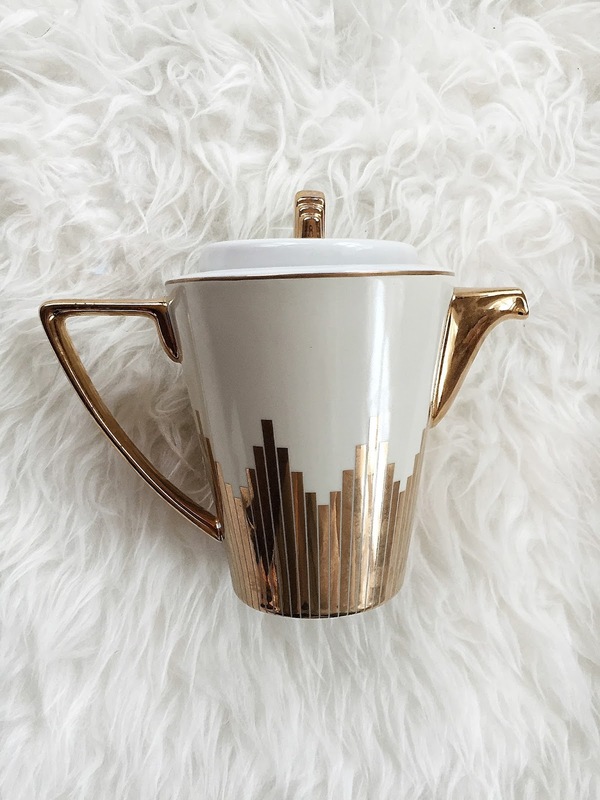 This is the first segment of a series which I have dubbed "Darling Details" - the small things which transform a living space, add atmosphere and simply make it your own. I think the phrase 'put your own mark on it' when used in the context of someone's home is by far over used. The amount of times I have been on the other end of that phrase as a newly wed who has just settled into my first home, just isn't worth counting. I know you're probably thinking by now what's wrong with that phrase? and honestly - nothing. When you reach a milestone in life, I tend to flinch at the catch phrases that come with it, I begin anticipating the same formula of small talk over and over again when I meet people, even people I've know for a while "How's married life treating you? Settled into your new home yet? You'll have a little one running around in no time just you wait! (haha)"
My confession to this is: When faced with these conversations, I now speed past the generic formula of small talk in a really obvious way (awkward!) and throw in a bomb of a question - if I don't I'll never have any real conversations outside of my best friendships & my family. 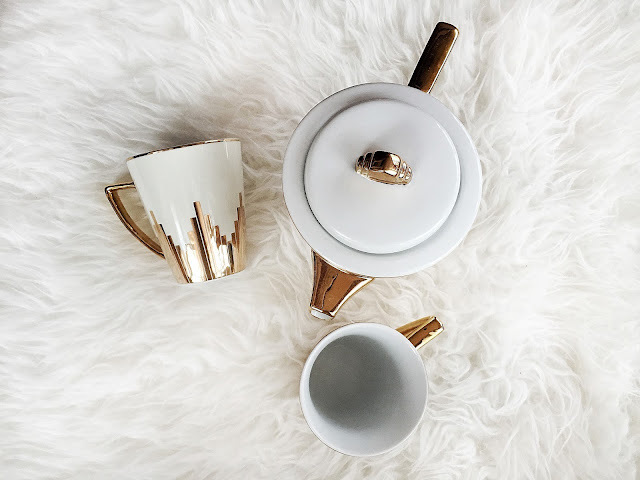 Clearly this series is all about 'putting your own stamp on it' & as much as I have grown sick of that phrase, I definitely have worked hard at doing so and have come to realise the small details are key (especially if you are renting, and can't make bigger changes!). 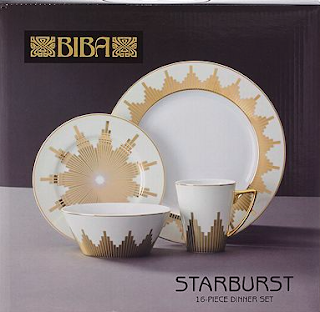 I wanted to begin with my Biba Starburst dinner set - I love gold, rose gold and metallics in general, so when preparing my wedding gift list, I fell in love with it this set! Props to House Of Fraser! 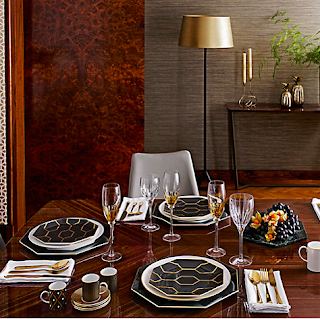 Biba always produce glamorous designs, for accessible prices. the overall shape is beautiful, however because I have an eye for detail I also strangely appreciate the shape of it's handle (which also match the handles of the mugs), this is oddly what sold it for me. 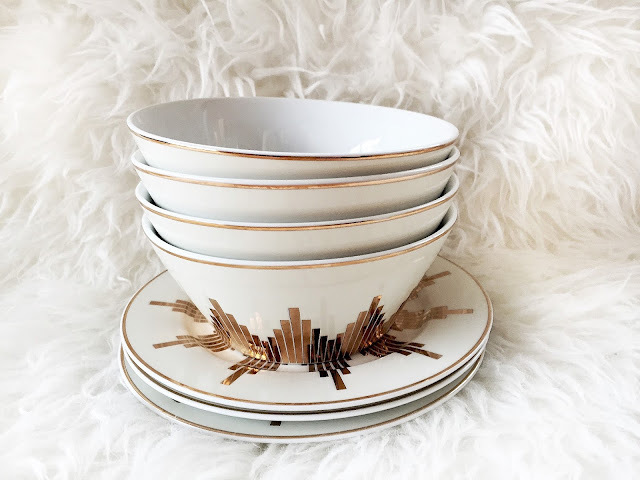 I really enjoy using this set when we have friends round for dinner, or if we're having a coffee date I'll use the teapot and the mugs, plus maybe one of the side plates for treats. 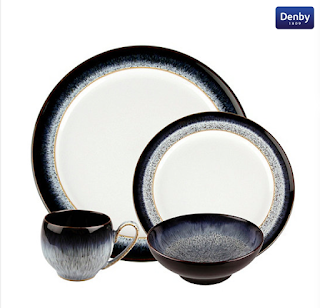 I can also mix and match this set in with my every day dishes, which always helps! 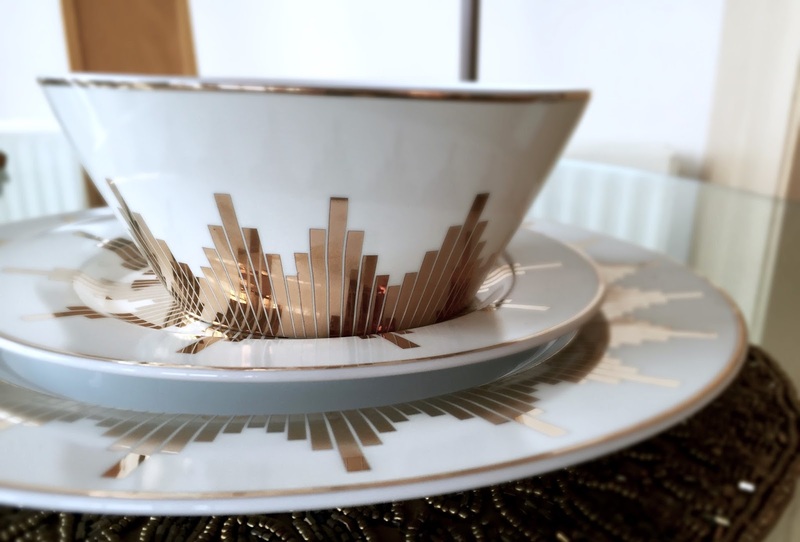 So this set really is what makes my living space even better for when I have friends or family round, the little touches that brighten up the whole table and make it that little bit more special . You can still get this set at House Of Fraser, click the snap below!